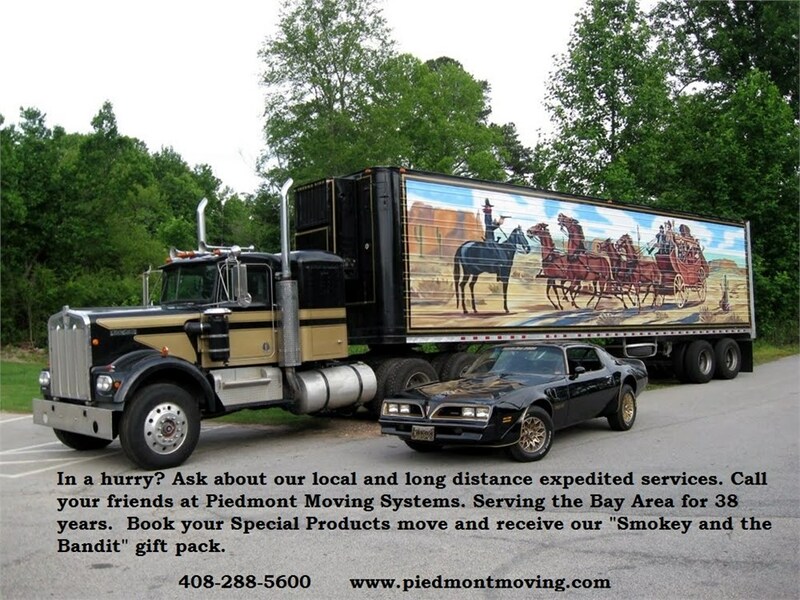 With decades of experience working with businesses across a spectrum of industries, the San Jose movers at Piedmont Moving Systems have been helping companies with custom logistics solutions for years. Each of our dedicated moving specialists, drivers and packers has a deep understanding of all the industries we serve – from health care to tech. They all have years of experience and are fully prepared to move your equipment in a cost effect manner that minimizes downtime. From computer servers to MRI equipment, the skilled crews at Piedmont have provided logistics solutions for it all. Regardless of what task you throw our way, we will be sure to blow your mind with smooth and seamless freight, transport and management solutions that are second to none. Additionally, we drug test all of our drivers to ensure they’re safely operating their vehicles when hauling your expensive equipment. When choosing our professional San Jose movers to handle your specialized move, rest assured your items will arrive at their destination safely and on time. High Tech: From a few computer servers to an entire data center, our skilled and experienced crews have what it takes to move your sensitive, high-tech equipment from point A to B. Health Care: Whether you need an MRI moved to the fifth floor of your building or an X-Ray machine wheeled in through the front door of your emergency room, our team will do it with ease. Telecommunications: Need your telecommunications equipment warehoused or transported? We’ve got you covered! Leased Equipment: If you’re currently stressing yourself out over coordinating the transfer, storage and warehousing of leased equipment, save yourself the grief and let our professionals handle it. Industrial: Our talented crews have the skill, training and resources necessary to handle the most heavy-duty industrial equipment. Hospitality: Lobby furniture, HVAC equipment, linens- you name it! We are ready to transport or warehouse it. Retail: Need shelves or coolers transported to your new retail shop? Not a problem! Office Equipment: We can provide industry solutions for all kinds of office equipment, including modular furniture, computers and file cabinets. Intermodal: If you need more than one transportation method for your logistics project, Piedmont Moving Systems can accommodate you. Additionally, we will also warehouse your items for as long as you need. We offer short-and-long-term storage options in our spacious facilities. Fully secure against fire and theft with 24-hour surveillance and an advanced sprinkler system, this building is the perfect place to store your equipment. To learn more about how we can help you with your San Jose freight, transport and management needs, contact Piedmont Moving Systems. One of our helpful representatives would love to discuss our industry logistics solutions and how they can be of use to you. Call us or fill out our online form to receive your free quote today!